“Perhaps the best tool man pos­sesses is his moral imag­i­nation. With it, man can rekindle old truths in new forms,” Birzer wrote in 2003. 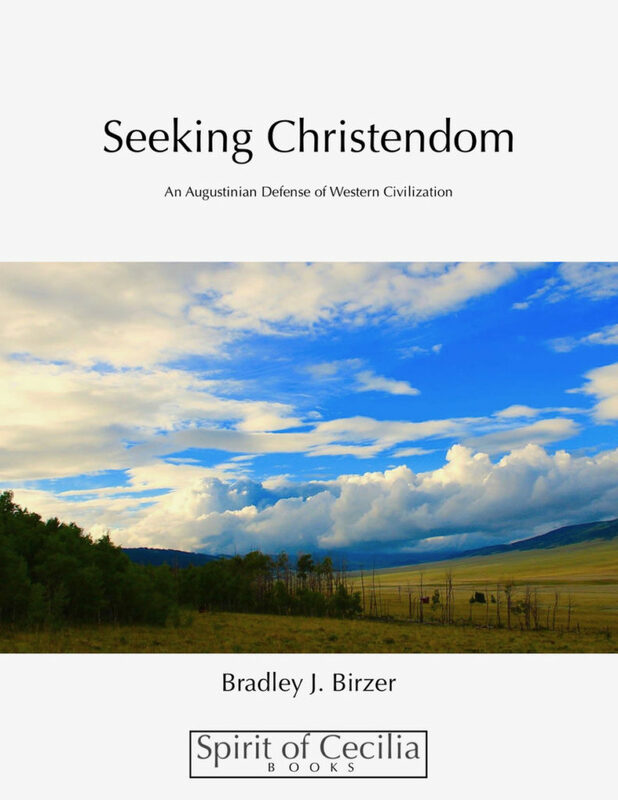 Pro­fessor of History Bradley J. Birzer, in a recently self-pub­lished ebook, “Seeking Chris­tendom: An Augus­tinian Defense of Western Civ­i­lization,” dis­cusses how Augus­tinians of the 20th century — most promi­nently Russell Kirk and Christopher Dawson — responded to the Modern age during which they lived. In 2003, Birzer wrote the book in just five days, and con­tinued editing it until 2008. He tucked it away for 10 years, before deciding to self-publish it on Amazon in January 2019. Because of its age, Birzer called the book a “time­piece.” The book is a col­lection of lec­tures Birzer antic­i­pated teaching, as he himself worked through the ideas. Birzer syn­the­sizes the Augus­tinian scholars’ view of their world, and the book ful­fills a twofold purpose: to teach the reader about these men from a his­torical stand­point, and to pass on their advice to modern Chris­tians who face a hostile and broken world as cre­ative indi­viduals. The book dis­cusses a foray of issues through a humanist lense, from what makes an ide­ology (including cap­i­talism) take root, to culture and myth. The world may seem to be falling apart, but Birzer does not encourage a fear-driven pes­simism in his lec­tures. The first chapter, titled “St. Augustine and the Twen­tieth Century,” com­pares the 410 A.D. sacking of Rome, and the sub­se­quent panic, with the modern decline of Chris­tianity. The modern scholars adapted Augustine’s beliefs when grap­pling with a world just as vio­lently breached and attacked as Rome on that violent day that shook the faith of Christian world at the time. C.S. Lewis, J.R.R. Tolkien, T.S. Eliot, and Dawson, as well as Kirk, Flannery O’Connor, Willa Cather, Thomas Merton, and others in the United States, fall under Lewis’ term “Old Western Men”: Everyone who thinks in a tra­di­tional sense, out­dated for the 1950s. Birzer said these Western Men suc­ceeded because they empha­sized the moral imag­i­nation, a term which was coined by Edmund Burke, to describe the human ability to look at the world and see the divine. Through metaphor and rep­re­sen­tation, people can develop the ability to see truth, thereby rec­og­nizing evil for what it is in everyday life. 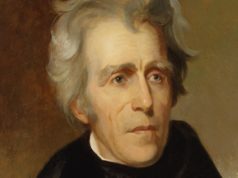 A belief in Natural Law meant that truth was con­stant and couldn’t change with the times. While these scholars held to an orthodox belief in Chris­tianity, through which they viewed the world, they did not identify as one group. Birzer said they had many per­son­ality dif­fer­ences, and would some­times crit­icize one another harshly. But in addition to trying to overcome political par­ti­sanship, they agreed that art, lit­er­ature, and culture, were higher sub­jects than pol­itics and law, Birzer said. Their diver­gence from one another itself exem­plifies the validity of their beliefs: Men have equal dignity as God’s image bearers, yet each indi­vidual has unique qual­ities. With this under­standing of unchanging truth, these 20th century scholars refused to adopt new ide­ologies in response to the con­tem­porary horrors of Soviet dic­ta­torship or the Holo­caust, among others. Instead, they sought to “return to tra­dition, and, specif­i­cally, to return to religion, virtue, and morality as the basis of culture,” Birzer wrote. At the time he wrote it, Birzer was studying Christian Humanism broadly with two mentors and friends, and preparing to teach a history course on the subject. Prior to this, Birzer had written a biog­raphy of J.R.R. Tolkien. As he studied 20th century Augus­tinians, he was preparing to write another biog­raphy, this one about Dawson, whom he called the “quin­tes­sential Christian Humanist.” Birzer knew that in order to appro­pri­ately portray Dawson, he would have to do an intensive study. Even though he said he sees the book as the process of his younger self learning, rather than being on par with some­thing he has written more recently, the issues explored and dis­cussed remain rel­evant for Chris­tians today. The concept of the Economy of Grace, that a person is born with unique gifts in a spe­cific moment of history to fulfill God’s purpose for him or her, is the foun­dation for the book. Birzer empha­sizes God’s sov­er­eignty, and reminds the reader not to panic in appar­ently dark times. With an intro­duction which draws com­par­isons between modernity and the fall of Rome, we’re reminded that evil has always been a part of the world. While Birzer himself calls the book “chaotic,” it holds gems of history and hope in a modern age. Is the title of the book apt? I guess from reading it that he was more inter­ested in christian humanism, and seeking some­thing uni­ver­sally applicable… not a huge issue, just a question? Where would one find this book?